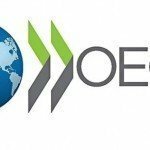 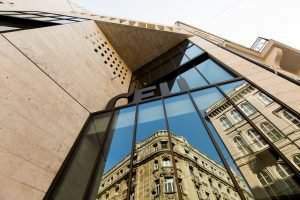 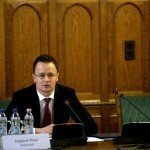 Romania’s foreign minister has thanked the Hungarian government for pledging again support for its accession to the Organisation for Economic Co-operation and Development (OECD), Foreign Minister Péter Szijjártó told MTI on Monday, after speaking to Teodor Melescanu by phone. 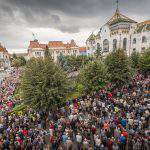 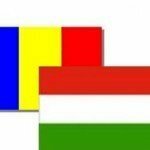 the situation of a school for ethnic Hungarians in Targu Mures (Marosvásarhely), in central Romania, would soon be resolved. 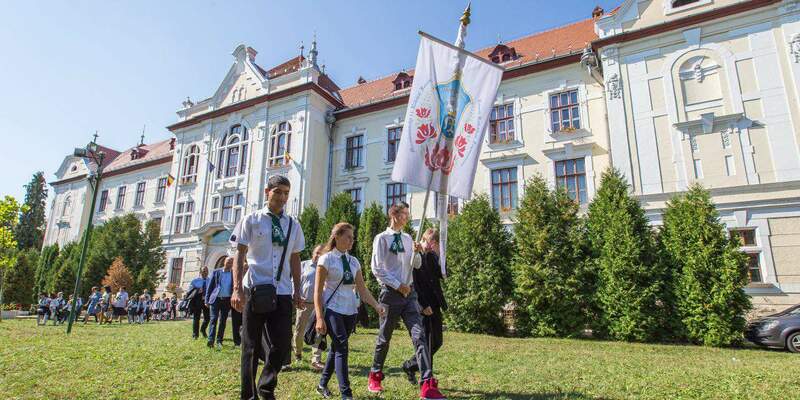 As we wrote before, the foreign ministry summoned Romania’s ambassador after Romanian authorities made a move to suspend the operations of a Catholic secondary school in Targu Mures/Marosvásárhely. 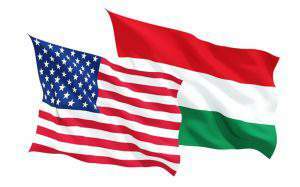 because of the suspension of the operation of a Hungarian language Catholic school in Targu Mures.